A cat sanctuary in Brede has criticised a local hunt group saying a pack of dogs was 'out of control' on its grounds this evening (Tuesday). 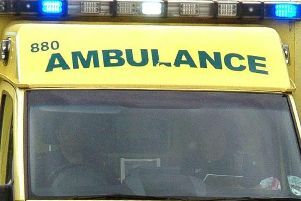 Emergency services were called to a Hastings park on Boxing Day after concerns were raised for the welfare of two men. 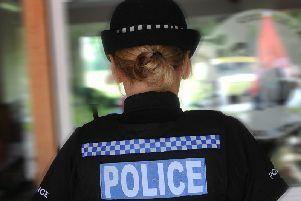 Three people from Hastings and St Leonards have been charged following an investigation into alleged immigration crime. 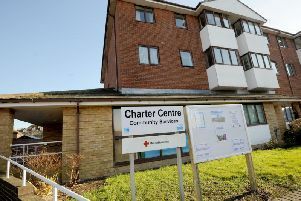 Popular East Sussex dementia support groups are facing closure due to ‘a loss of funding’ from local government. 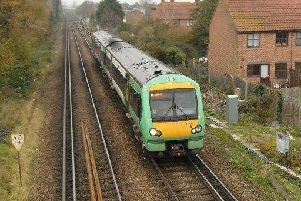 Police say a man who was released without charge following a dog attack in St Leonards was 'forced to take action' to protect the public. 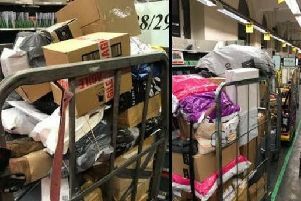 Staffing issues at Royal Mail’s sorting office in Hastings has led to a backlog of undelivered letters and parcels in the run up to Christmas. 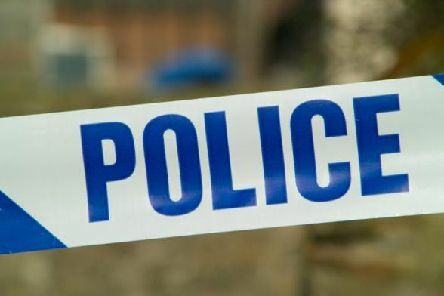 Police are appealing for witnesses after a woman was assaulted in Hastings at the weekend. 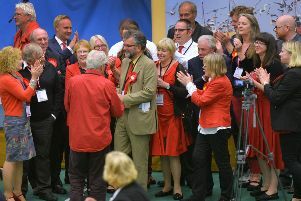 The Labour Party has announced a sweep of new candidates for Hastings Borough Council, as the party prepares for an ‘all-out’ election in May 2018. 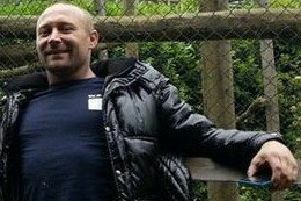 A Hastings man who was murdered by his ex-girlfriend’s partner has officially been declared dead at an inquest this week. Police have arrested two men after a dog was attacked in St Leonards on Saturday (December 9). 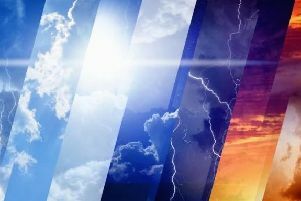 UPDATE: Several local schools are closed today (Monday) as a result of heavy snow. A memorial service is to be held in Hastings this weekend to honour the memory of a ‘bright and beautiful’ girl who died earlier this year. 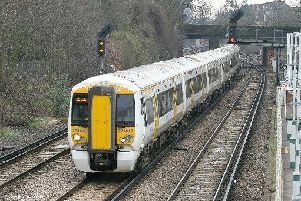 The Southeastern rail franchise is set for a major shake-up after being put out to tender by the Government this week. 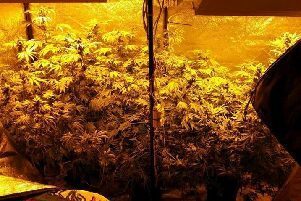 A St Leonards man has been charged with drugs and driving offences after an alleged police chase this week. A talk by the controversial columnist Katie Hopkins was cancelled last night (Saturday) after a demonstration by around 100 protestors. 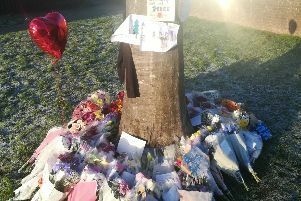 Floral tributes have been laid in honour of a 16-year-old boy who died after a stabbing in St Leonards last week. 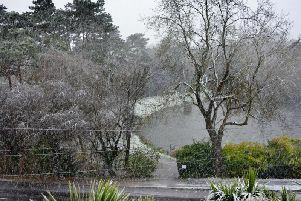 There is widespread frost across Sussex this morning (Sunday) starting a cold winter week. 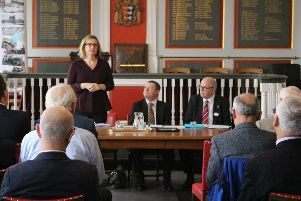 Plans to improve rail services took centre stage as the Marshlink Community Rail Partnership (CRP) held its annual general meeting on Friday (November 24). 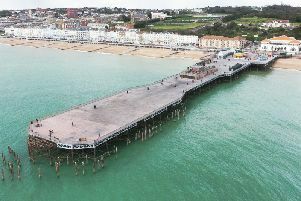 The organisation responsible for running Hastings Pier has gone into administration.